It was a pleasure working with Unofficial Cardboard. From our first contact with the company to the delivery of our viewers, the process was simple and efficient. The provided templates were easy to use and ensured our viewers were produced exactly how we wanted them produced. Our viewers arrived as promised and were built with the exceptional quality we expected. We will definitely use Unofficial Cardboard again. VR in the classroom is an exciting way to get students engaged in learning. 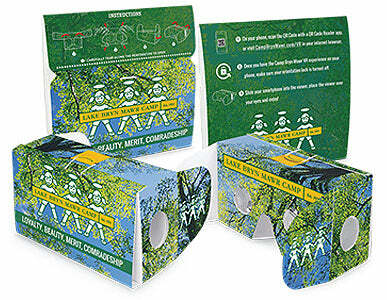 A simple cardboard viewer, along with a smartphone creates a device that transports students out of the classroom and into a different world. I wanted to purchase around 100 viewers to use in my high school and after looking at many options I chose to contact unofficial cardboard. I had one of their viewers and was happy with the quality. After speaking to one of their representatives, it was suggested I get them branded. I hadn't thought of that at first and when providing them with some graphics of my school's logo their designers sent me a mock up of the design. It exceeded my expectations and I went ahead and ordered the viewers. During the process I had quick and helpful communication that moved the process along quickly. The viewers looked great in person and the school was very pleased with the branding. The students are really enjoying them. We have been using google expeditions in my physics and general science classes to take students to fusion reactors and show them the international space station! 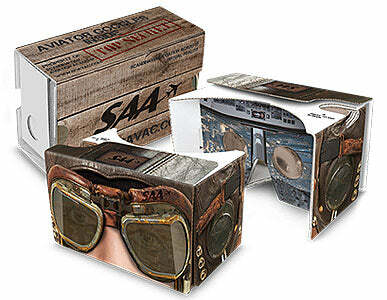 Unofficial cardboard offers a great selection of VR viewers and did a great job handing my order. They are, INCREDIBLE. My apologies - I should've emailed you sooner on how amazing they came out. But they are great. Thank you so much! Thank you for your fantastic customer service. 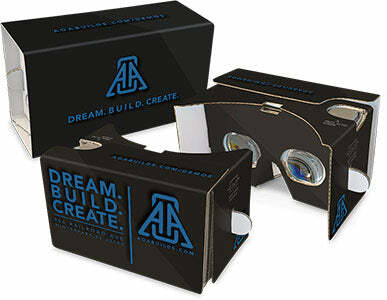 I think we would all agree that the process with ordering our VR viewers was a pain free and enjoyable experience. The viewers look great! Hi Alex, received and thank you! They're a hit! Send us your pictures, logos, graphics, and text and we will create your viewer from start to finish. 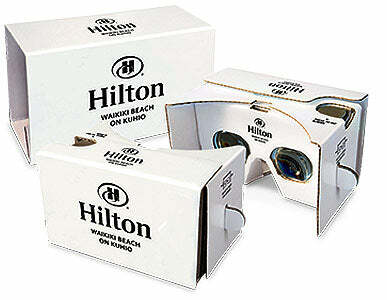 Choose from our selection of pre-designed viewers and unbranded viewers. Not quite ready for any of the above?